Born and raised in England, W.H. Webb attended the University of Manchester and studied as an art teacher. A career in education followed with the artist immigrating to Canada where he became involved in Educational Administration. Further education followed at the University of Lethbridge and the University of Alberta. In 1984 Webb commenced his career as a professional artist leading to becoming a full time artist in 1990. 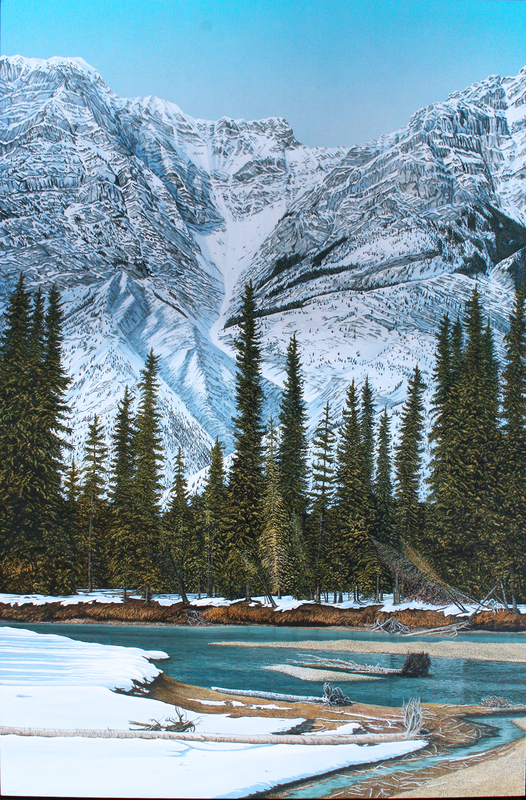 Since 1984 Webb has held many solo exhibitions in Calgary, Edmonton, Toronto, Regina & Saskatoon and has participated in group shows in Vancouver, Victoria, the United States & the United Kingdom. 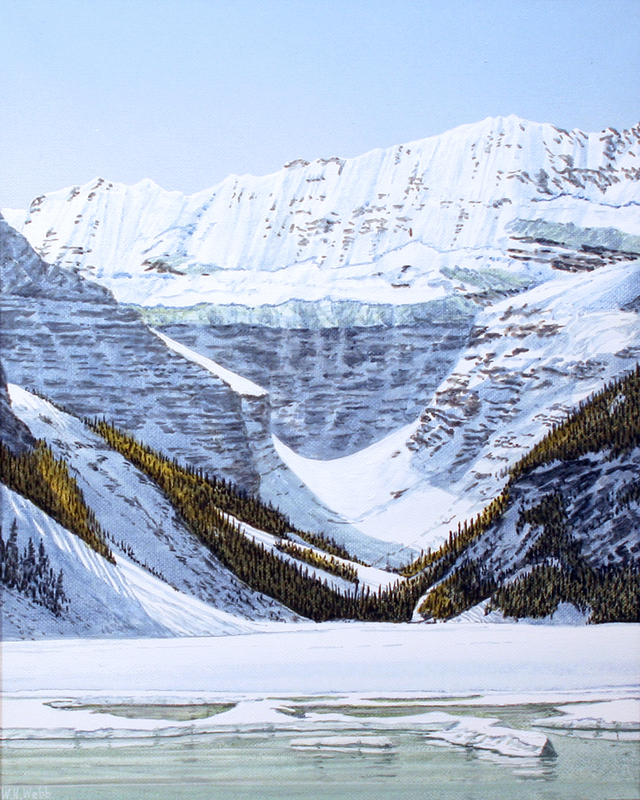 The artist is represented by Wallace Galleries Ltd, Calgary, West End Gallery, Edmonton, Hollander York Gallery, Toronto and the Barbican Gallery in the United Kingdom. Works by W.H. Webb appear in numerous public and private collections including the State Collection of Canada, and the artist has been featured in various magazines, newspapers and television. 1986 West End Gallery, Edmonton, AB. 1988 West End Gallery, Edmonton, AB. 1989 West End Gallery, Edmonton, AB. 1992 Wallace Galleries, Calgary, AB. 1993 Hollander York Gallery, Toronto, ON. 1995 West End Gallery, Edmonton, AB. 1996 Wallace Galleries, Calgary, AB. 1997 Hollander York Gallery, Toronto, ON. 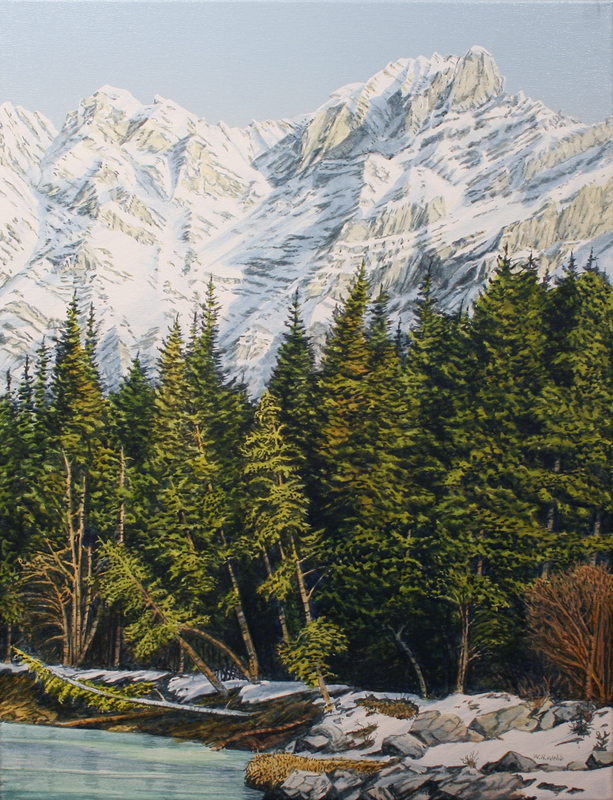 1997 "Alberta Landscapes" West End Gallery, Edmonton, AB. 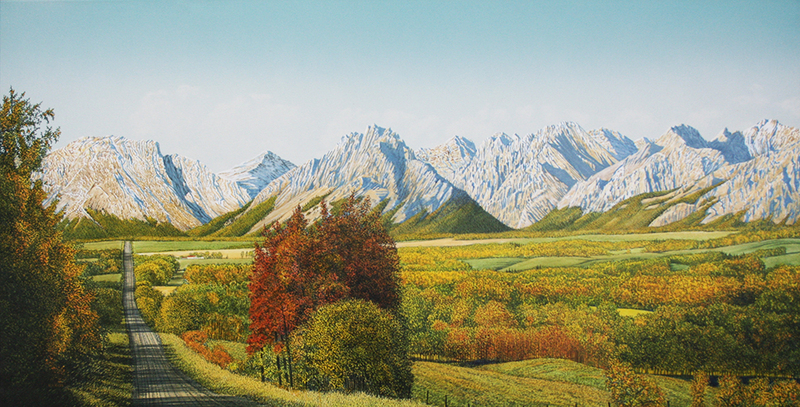 1998 "Prairie Treasures", Assiniboia Gallery, Regina, SK. 1999 Assiniboia Bessborough Gallery, Saskatoon, SK. 1999 West End Gallery, Edmonton, AB. 2000 Wallace Galleries, Calgary, AB. 2000 West End Gallery, Edmonton, AB. 2001 Willock and Sax Gallery, Waterton, AB. 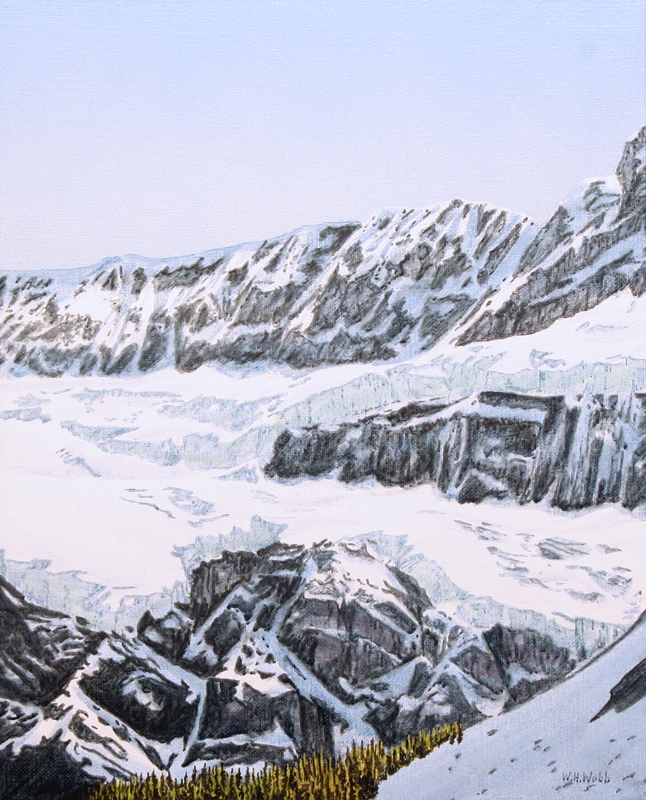 2004 New Works, West End Gallery, Edmonton, AB. 2006 West End Gallery, Edmonton, AB. 2007 West End Gallery, Edmonton, AB. 2009 Alberta Drama, West End Gallery, Edmonton, AB. 2010 West End Gallery, Edmonton, AB. 2011 West End Gallery, Edmonton, AB. 2012 A Brush with Alberta, Wallace Galleries, Calgary, AB. 2013 West End Gallery, Edmonton, AB. 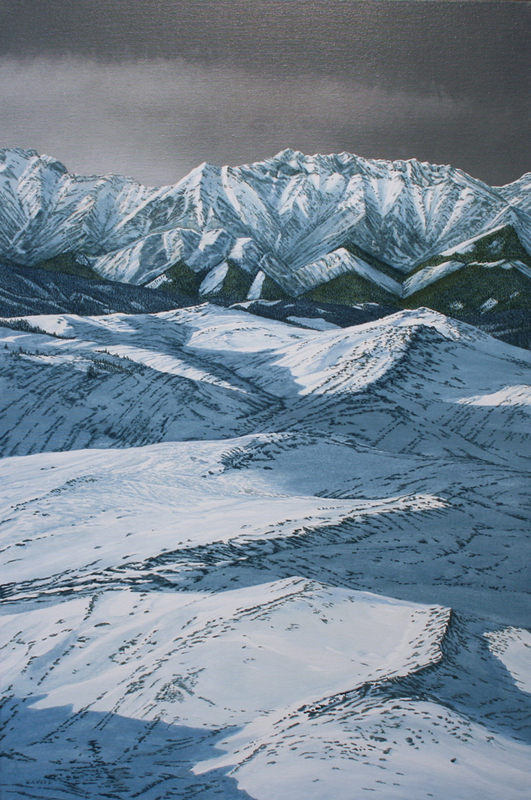 2014 A Passion for the Peaks, Wallace Galleries, Calgary, AB. 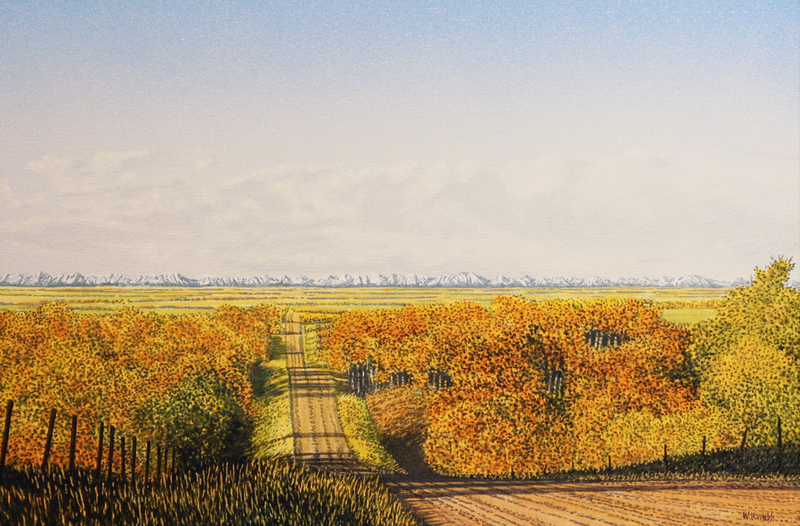 2014 A Passion for the Prairies, Wallace Galleries, Calgary, AB. 2015 West End Gallery, Edmonton, AB. 1987 Art For All, Edmonton Art Gallery, Edmonton, AB. 1988 Art Rental and Sales Gallery, Edmonton Art Gallery, Edmonton, AB. 1989 Art For All, Edmonton Art Gallery, Edmonton, AB. 1989 Art Rental and Sales Gallery, Edmonton Art Gallery, Edmonton, AB. 1990 Celebration Fifteen, West End Gallery, Edmonton, AB. 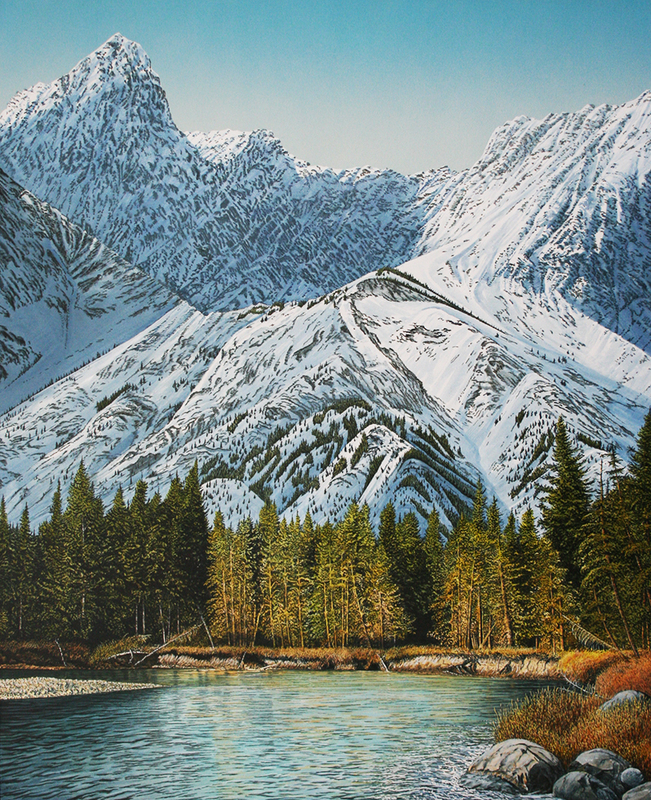 1991 Canadian Parks and Wilderness Society Auction, Calgary, AB. 1991 Christmas Exhibition, West End Gallery, Edmonton, AB. 1992 Art In Bloom, Edmonton Art Gallery, Edmonton, AB. 1992 Group Exhibition, Hollander York Gallery, Toronto, Ont. 1996 Group Exhibition, Wallace Galleries, Calgary, AB. 1998 Webb and Toney, West End Gallery, Edmonton, AB. 1999 25th Anniversary, Canada House Gallery, Banff, AB. 2000 Millennium Exhibition, Our Prairie, Our Land, W.H. 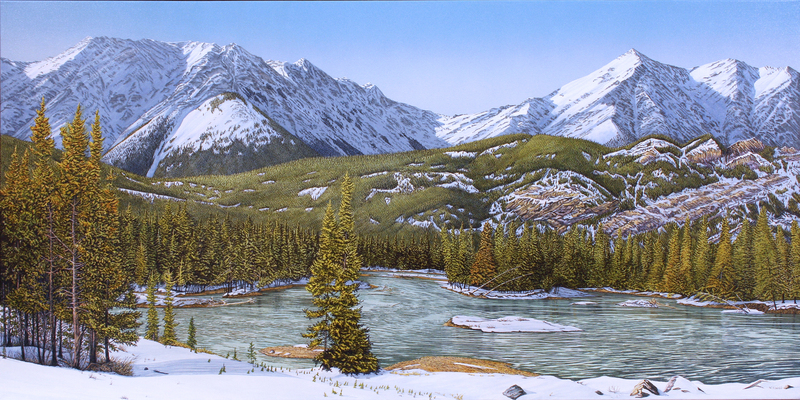 Webb and Peter Shostak, Canada House Gallery, Banff, AB. 2000 25th Anniversary, West End Gallery, Edmonton, AB. 2002 Delta Bessborough Gallery, Saskatoon, SK. 2002 W.H. Webb and Don Toney, West End Gallery, Edmonton, AB. 2005 Centennial Exhibition, West End Gallery, Edmonton, AB. 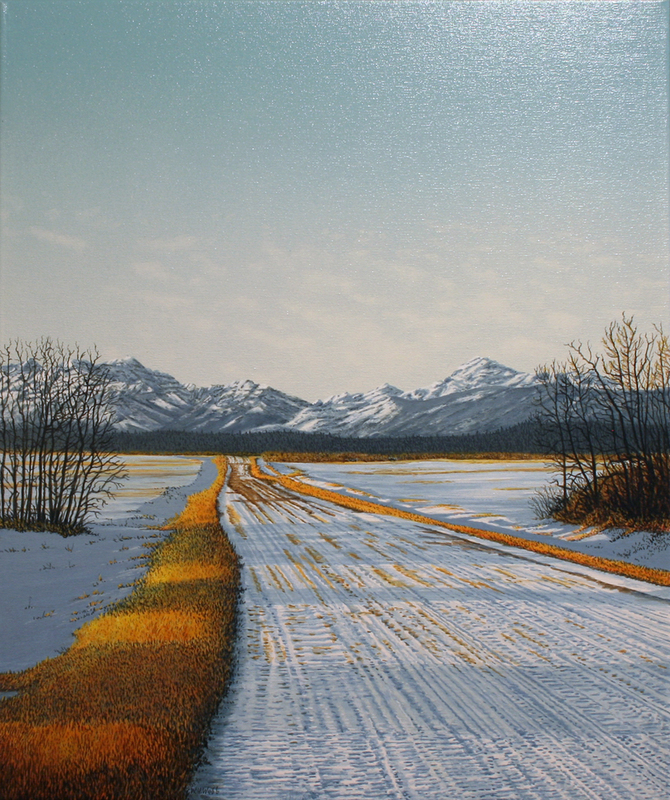 2009 Winter Collection, West End Gallery, Edmonton, AB. 2010 Homecoming, Mayberry Fine Art, Winnipeg, MB. 1977 - 1985 - Superintendent of Schools, County of St. Paul, St. Paul, AB. 1976 - 1977 - Deputy Superintendent of Schools, County of St. Paul, St. Paul, AB. 1973 - 1976 - Principal, Grande Cashe Elementary School, Grande Cache, AB. 1970 - 1973 - Principal, Castor Elementary School, Castor, AB. 1969 - 1970 - Teacher, Castor Elementary School, Castor, AB. 1968 - 1969 - Teacher, Peter Pond School, Fort McMurray, AB. 1964 - 1968 - Teacher, Newton-le-Willows Junior School, Newton-le-Willows, Eng. 1963 - 1964 - Teacher, Hope Street School, Birmingham, Eng. Viewers in front of my paintings most often remark that the first thing to strike them is the emotional impact of the painting. These responses seem to vary from emotional highs, déjà vu to “it looks like a photo”, but regardless the emotion appears to be most powerful, from what I am told. The second response is to the light in my paintings, and, of course, my paintings are all about emotion and light. If the viewer feels the emotion I felt when painting the piece, then we have clicked. An art dealer once said “I can pick out one of your paintings from the other side of the building” which is a nice confirmation for me that I am developing a recognizable style. What is not often known is that my style is a mixture of an etching type technique married to a water colour manner. My genre has been trumpeted as Hyper Realist or Photorealist but I would prefer to think of my paintings as Painterly Realist. Upon viewing my pieces in close up will reveal cursory dots, dashes and flicks of paint along with washes galore. This is a far cry from the more hard edge painting of the photorealist. I see my paintings as following all the cannons of representational paintings. The rules were knocked into me at university. However, I was more that a willing sponge as I idolized my profs and I hope I follow these instinctively now. I have been blessed with a 26 year career in the world of art and I hope I can give back just as much in the next 26 years!